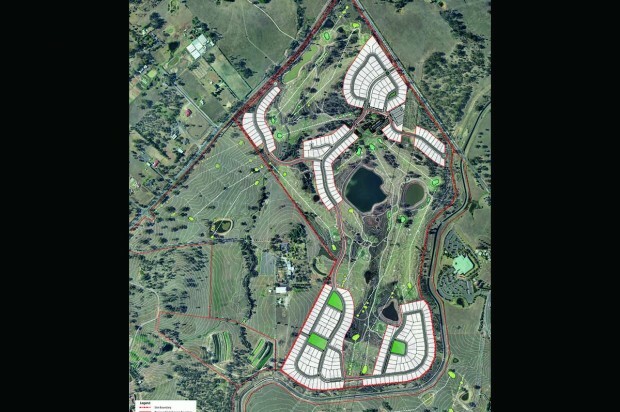 Citta Property Group, as owner and developer, successfully prepared the Master Plan and rezoned the property known as Camden Lakeside before selling the property in 2008. 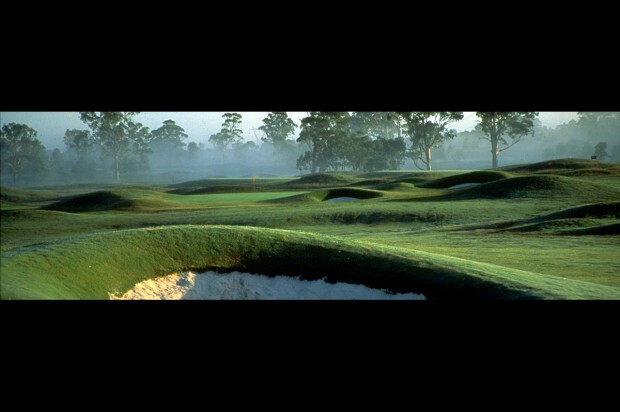 Camden Lakeside is located on the corner of Camden Valley Way and Raby Road, Catherine Fields and was formerly a championship golf course and country club that has been in operation since April 1993. 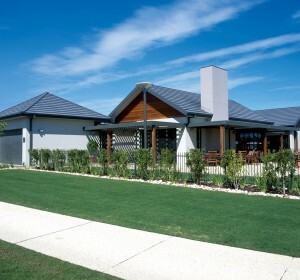 The property has a total area of 100.25 hectares that has become a very popular destination for all levels of golfers and provides a clubhouse and function facilities, set in the historic and picturesque Macarthur region. Citta prepared a Local Environment Study, Local Environmental Plan and concept Master Plan for the property’s development. The approved Master Plan consists of approximately 350 residential allotments, community facilities including a swimming pool, tennis courts, and a re-configured 18 hole Championship Golf Course, including the clubhouse and pro-shop, function centre facilities and new maintenance building.